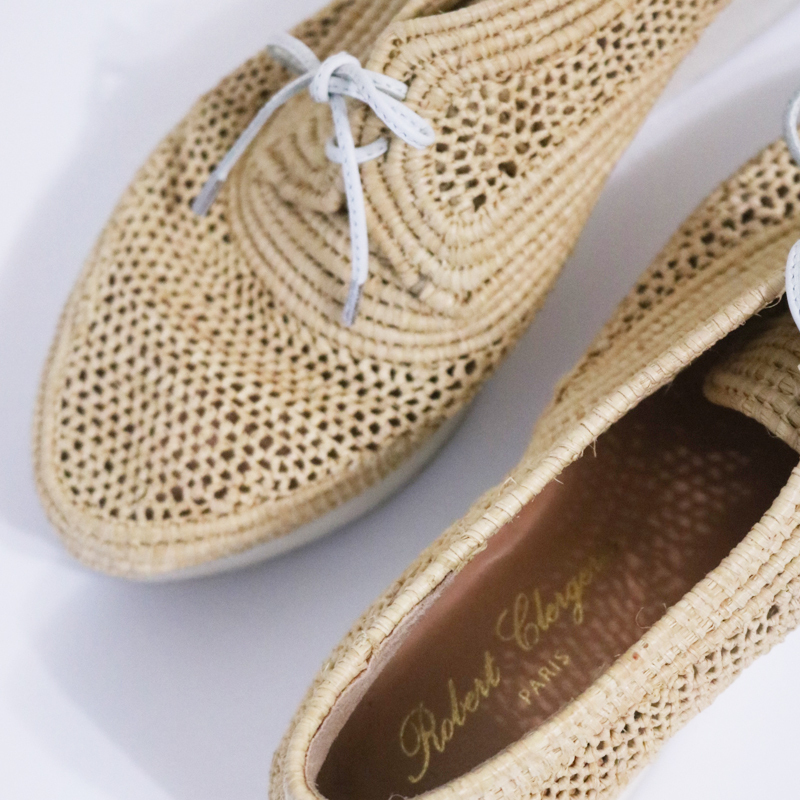 These shoes from Robert Clergerie are just screaming for warmer weather! 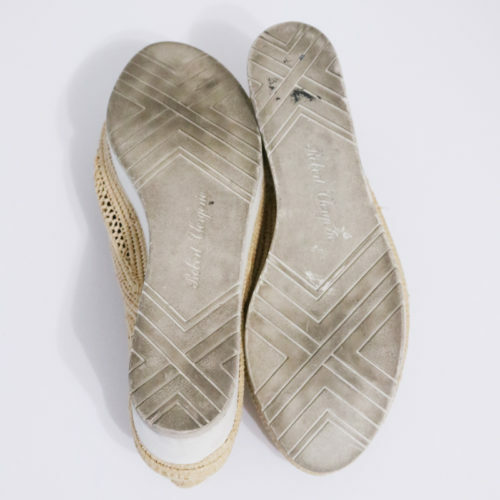 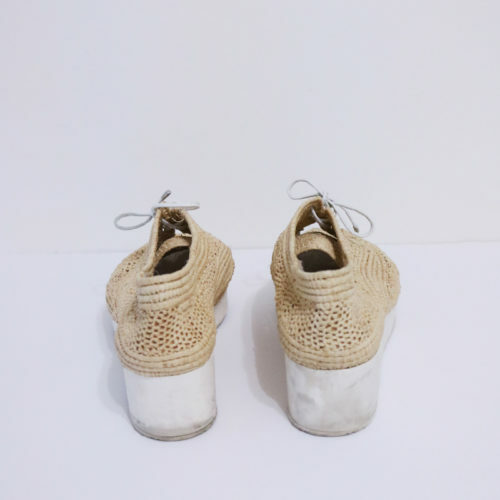 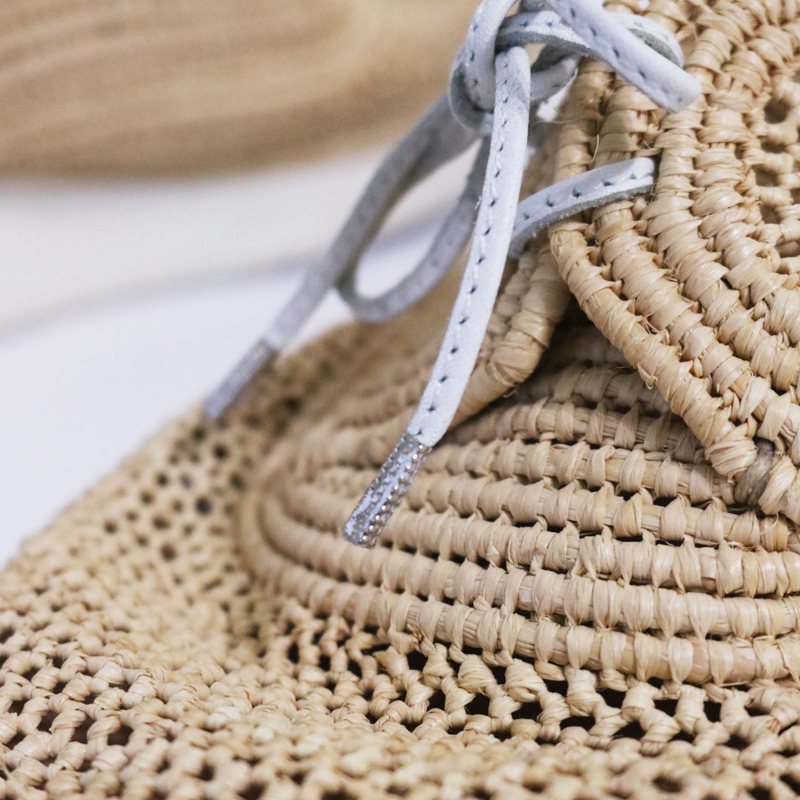 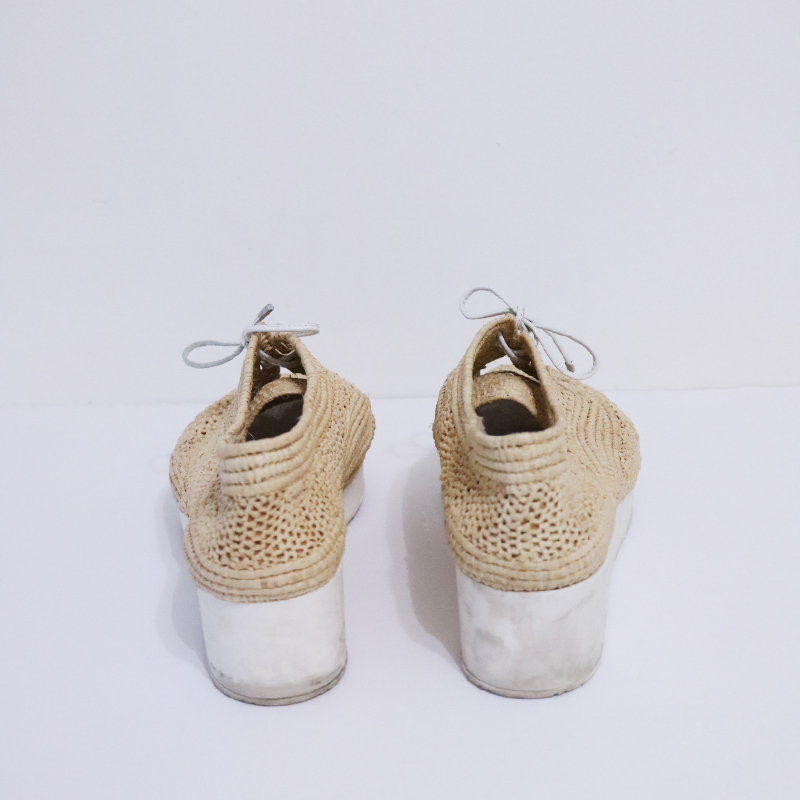 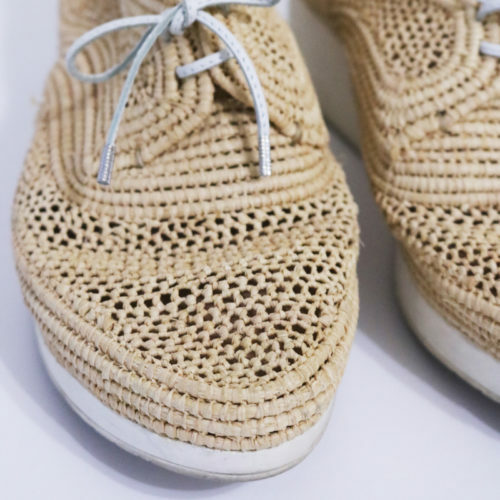 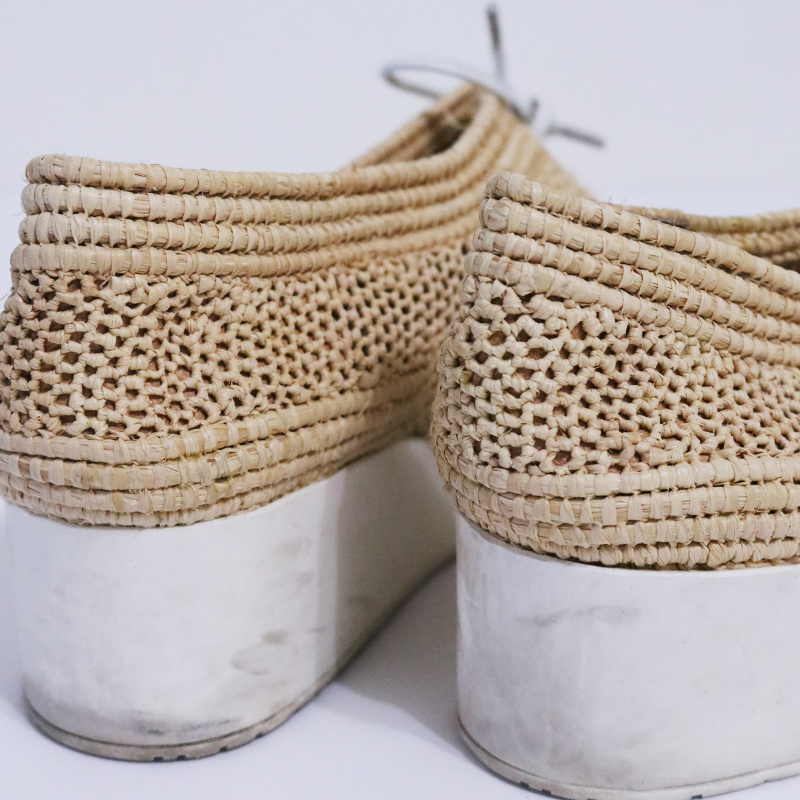 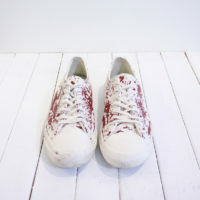 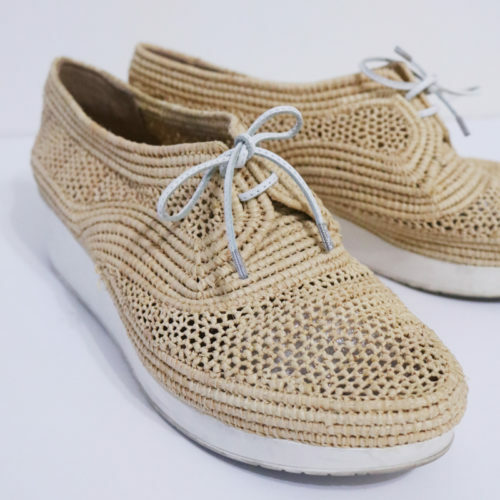 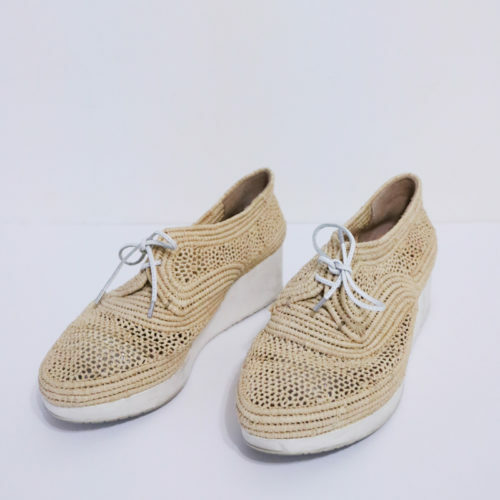 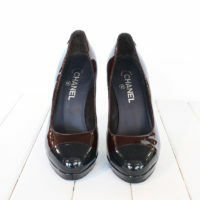 Very on trend at the moment, these shoes are made of woven raffia with a contrasting white sole. 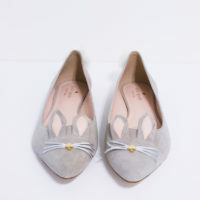 These are sure to add a fresh look to any outfit this season.